The Times of Israel reports: Jewish-American billionaire Sheldon Adelson is reportedly expected to give testimony to Israeli police in the coming days as part of the corruption investigation into Prime Minister Benjamin Netanyahu. In leaked audio recordings from 2014, Netanyahu seems to promise to advance legislation designed to hobble Adelson’s free Israel Hayom daily in exchange for competing paper Yedioth Ahronoth giving the prime minster more favorable coverage. 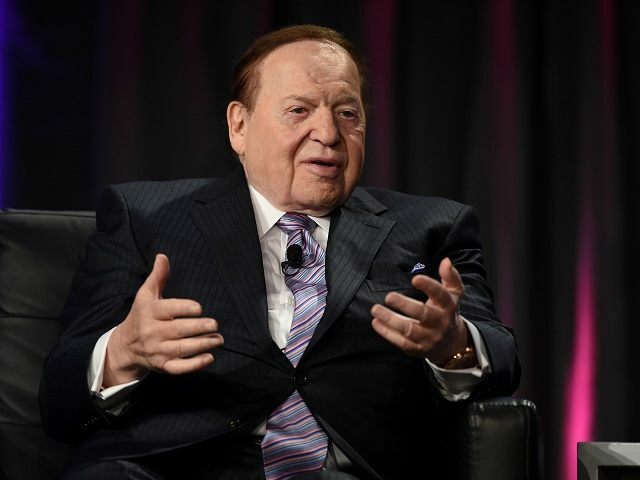 According to a Channel 10 report Monday, investigators are expected to ask Adelson whether he was aware of the alleged quid pro quo deal the prime minister discussed with Yedioth publisher Arnon Mozes.